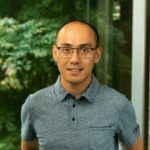 Need native C++ sample for AsyncPackage extension! Some sample code in Native C++ for Implement IAsyncLoadablePackageInitialize interface would be nice. No no no, you simply cannot disable synchronous extension before custom document well is implemented! This very popular extension cannot work without this and as temporary workaround we edit the vsix to get it installed. It's being worked on to get this feature inside VS itself but until that's done you CANNOT kill the only way to get probably the most used extension working. So just to be clear, extensions that don't implement AsyncPackage will stop working in 16.1? No, only the ones that auto-loads. Typically that is done when using the [ProvideAutoload] attribute on the package class. Analysis Services extension keeps crashing. Resetting settings has helped as a workaround. But whole program crashes once you try to add a data source! 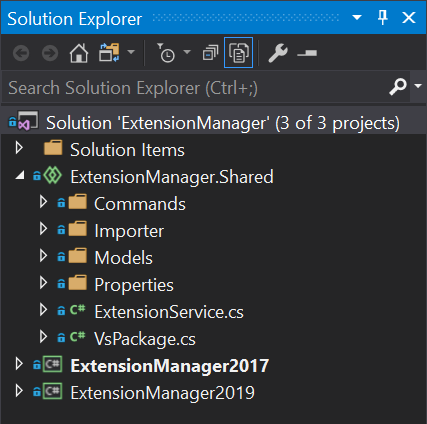 Are there any plans to make PackageReferences available for VS.Extension projects?